Gospel music artiste and songwriter Eniola has come a long way creating for herself a strong anointed gospel sound, she is a dynamic vocalist with strength & confidence. She is sure one artiste to listen to & watch-out for in the scene. 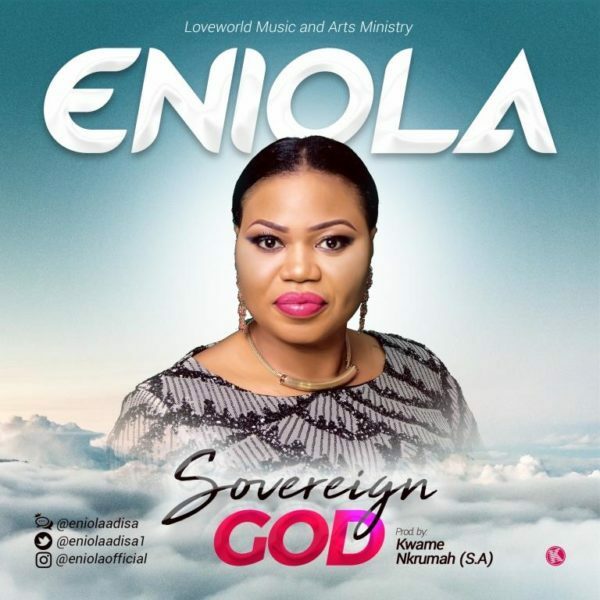 Eniola is out with her brand new music release titled “Sovereign God“. This heart-felt worship single is a deep song of devotion and praise to our God, with lyrics that will captivate the listener into heavenly worship. Produced by: Kwame Nkrumah (SA).